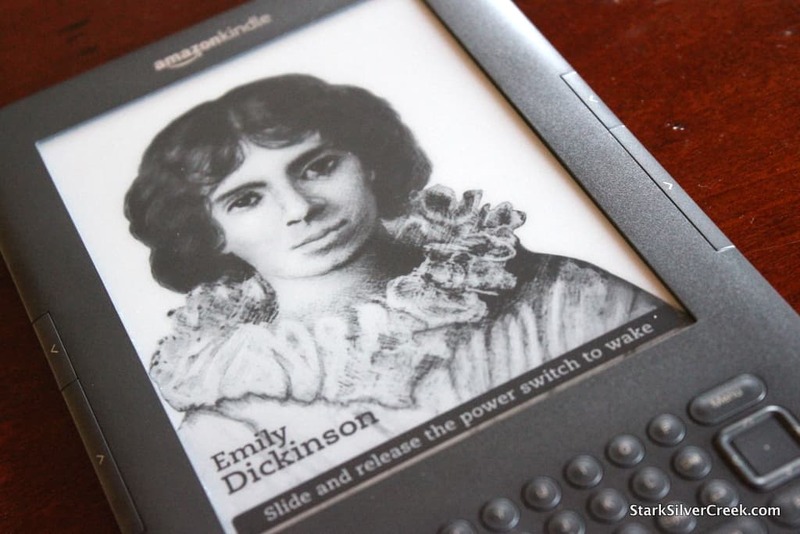 We’ve had the new Amazon Kindle 3 since Friday, and continue to put it through its paces. Mind you, this is not the kind of gadget that warrants CPU or graphics benchmarks. 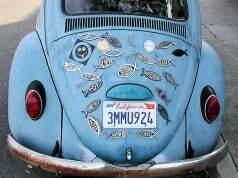 Rather, it’s about the experience. 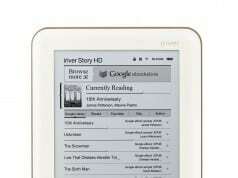 How easy is it to read on the Kindle? And does it feel the same as reading a paperbook, or at least do the job without distracting with too much techno-funk, if you know what I mean. If you’re playing catch-up, a few things: be sure to check out the Stark Insider unboxing and first impressions; then, I wrote about 7 Features To Die For with some dated Nicole Kidman references; and, today, we buy a book using the much hyped Whispernet technology (which is really quiet, unlike the WhisperKool A/C used to cool our wine cellar). Quite the name for essentially a wi-fi accessed cloud service. 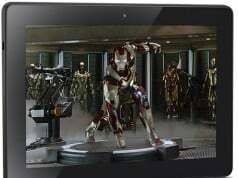 Still, the question today: How easy is it buy and download a digital book using the new Amazon Kindle 3? Loni is headed on a short trip to Chicago, and she decided that her novel of choice would be The Girl With the Dragon Tattoo by Stieg Larsson, one of the hottest–if not the the hottest–titles and series out there. Unfortunately, when the film played at the Cinequest Film Festival here in San Jose earlier this year, it was one of the few indies I did not get a chance to see. Emily Dickinson, you look — mahhhhvelous. 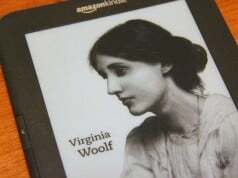 I had already configured it for our wireless network, so with a wi-fi connection, I hit the “menu” button and head to the Amazon Kindle Store. 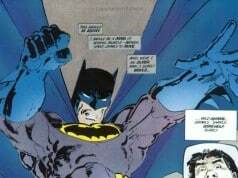 There, I’m given the choice to browse selections, or search for something specific. In addition, in typical Amazon fashion, there is a short list of recommendations based on purchasing patterns. Before I go further, I should note one short-coming, albeit minor. I have a credit on my Amazon account so I wanted to use it to buy the book, even though this is Loni’s Kindle. To switch accounts, however, I had to “deactivate” the device and then enter my account information. Not necessarily the end of the world, but it would be nice if you could save login information for multiple accounts to eliminate this extra step when switching users–then again, I’m quite certain Bezos would prefer we buy a second Kindle. One nuisance when typing on the far-less-than-ergonomic keyboard is that the “up” button on the directional keypad is quite close to the “Menu” button. 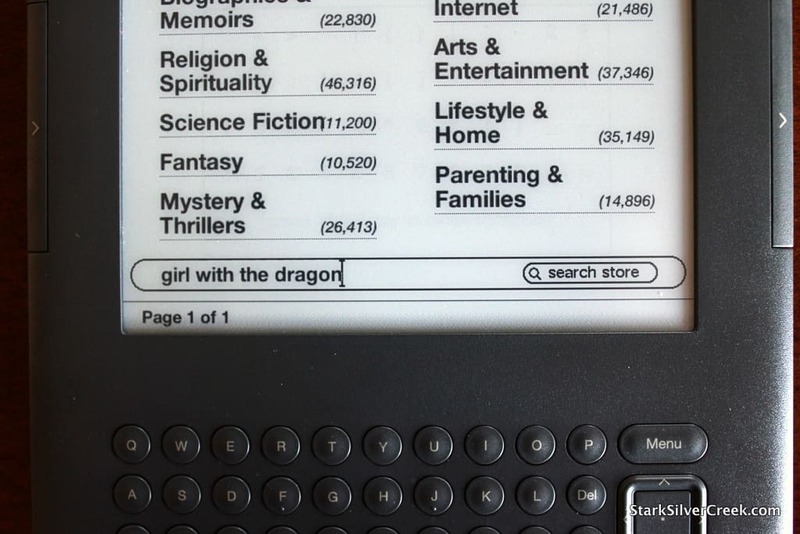 Although I have small hands, I inadvertently hit it several times when entering my Amazon account information causing the Kindle to reset everything I had entered, leaving me back at the main screen. I’m sure it’s a matter of practice, but interfaces on devices such as the Apple iPad and Android smartphones are miles ahead in this regard. 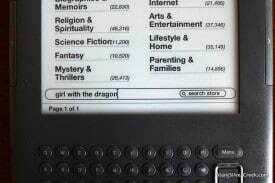 With a bit of practice, I typed, “The Girl With the Dragon”. I clicked on the search field, and that was enough for Amazon to pull up the title I was looking for. After clicking on the entry, a familiar looking product page appears where I can read reviews, find out more about the book, and buy it. I could also download a sample. In this case, I buy the book for $6.77. Unlike the standard Web version of Amazon, with Kindle: presto, you bought it. There are no shopping carts here. You can click cancel if you accidentally purchase a book, however, that still means there is a debit followed by a credit on your account. So be careful when navigating or you may end up with one too many Dan Brown novels. 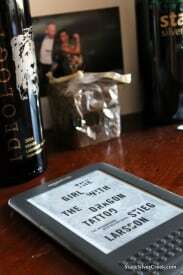 After you’ve purchased the book, it downloads in the background. It was only a matter of seconds. When I pushed the “Home” button, I could already see the new listing. SSC: Wine, reading and… singing? Now Loni was all set for her first trip with Kindle. One thing to note. To all the color nay-sayers: Check the cover of your books. I bet dollars-to-pesos they’re in color. 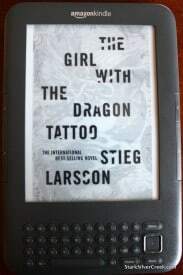 Unfortunately on Kindle, not so. 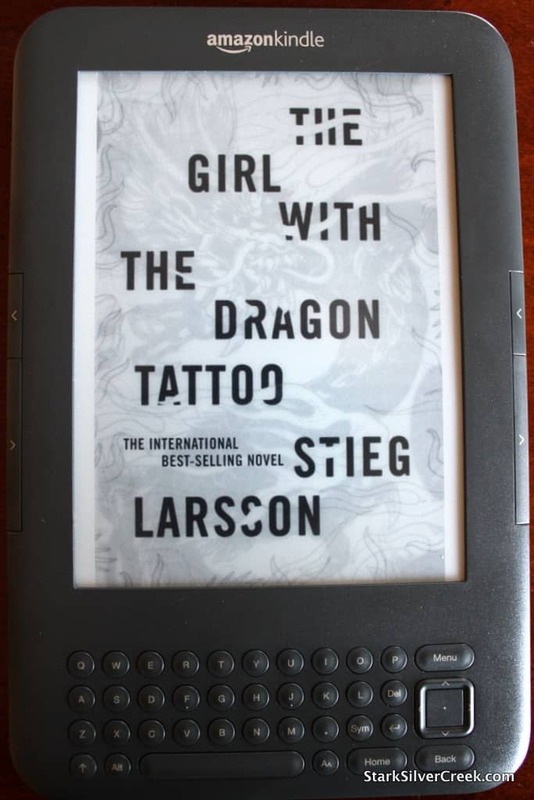 A cover like The Girl With the Dragon Tattoo looks somewhat less interesting in black and white, even if grayscale. Expect color e-Readers in 2011. Ultimately, as I’ve said before, a hybrid that offers the best of e-Ink (Kindle) and snazzy color (iPad) will win the day.